In the Old Testament, God was revealed through over 300 different names (ie Jehovah, El Shaddai, Adonai, etc.) but in the New Testament, Jesus reveals God through one name, and that name is 'Father'. God is all about being a Father. Father is who He is. God is referred to as Father in every book of the New Testament except for one. Jesus died so that His Father could become our Father. 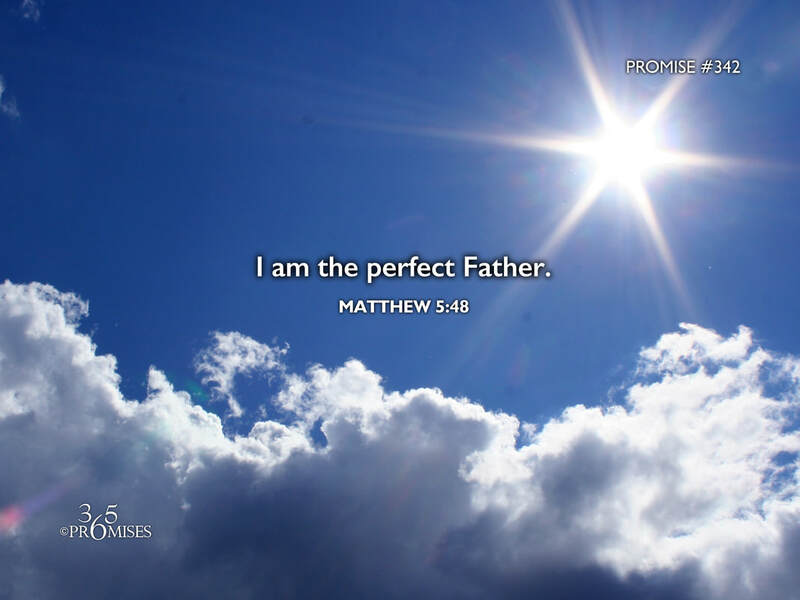 No matter how wonderful our earthly fathers are, we still need the love that comes from the perfect Father in heaven. If the best dad's love is a drop, our Heavenly Dad's love is the ocean! My prayer is that we would all have a deeper revelation of the fatherhood of God today and that His amazing love would dismantle every misconception that we have of His perfect Father's heart.